Energy sustainability, as a term, can be defined as a systematic and a strategic method of managing the energy resources enabling organizations to improve their efficiency and usage. Energy of any means, be it electricity, water or gas, can inflict an impact on an organization as it a vital resource that needs to be endured with. Therefore, its consumption and efficient usage has become one of the key factors on the performance metrics. The main reason for this is that, it is that usage of the natural resources which leads to either a positive or negative influence over the environment. Nowadays, an effective energy management system has become one of the most important factor as every organization are aware of the ever increasing cost of energy sources. In today’s energy crisis, there is a need for every organization to demonstrate its ability and commitment towards efficient energy consumption through an effective management system in place. Therefore, a defined and a proven system which determines the control and process of efficient energy usage aiding continual improvement of the organization and the process win the game. The basic ideology behind such a requirement is twofold where, organizations save money as well as helping to conserve resources and tackle climate change. Every organization needs an effective energy management system which always helps them to determine what energy is being used, where, when and highlight if it is being wasted, facilitate appropriate solutions to monitor and continually improve energy management processes. 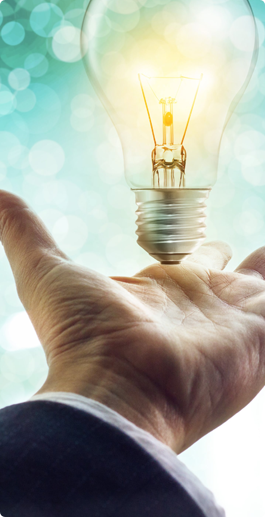 What an effective energy management system does is that, it helps to coordinate the collection of data, conversion of measurements, distribution, and usage of energy throughout your company and show us show us where maximum cost savings and substantial improvement over the environment aspects can be achieved. Every individual, throughout the organisation’s management hierarchy, will be aware of the way the energy is used, the cost incurred and control and reduce the associated costs through the implementation of suitable methods and equipment. Hence, an energy management system which provides benefits of very higher order for an organization through strategic usage of the energy resources and energy-related assets is the most important requirement. WHAT IS ISO 50001 ENERGY MANAGEMENT SYSTEM? WHAT IS ISO 50001 – ENERGY MANAGEMENT SYSTEM? ISO 50001:2011 is an international standard for Energy management systems which provides guidance for the implementation of an energy management system for an organization an its usage. The standard specifies the requirements for establishing, implementing, maintaining and improving an energy management system, whose purpose is to enable an organization to follow a systematic approach in achieving continual improvement of energy performance, including energy efficiency, energy security, energy use and consumption.As an international standard the ISO 50001 certification provide a framework for the energy department, plant(s) or entire organization for managing the energy management system incorporating aspects of its creation and usage. The standard provides the organization management to technically strategies ways to enhance energy efficiency, cut-down the costs, and improves overall environmental performance. Energy efficiency in industry is mostly achieved by changing how energy is managed, rather than by installing new technologies. The intention of ISO 50001, a revolutionary standard in energy management system, is to monitor and optimize energy consumption of an organization.The ISO 5001 EnMSworks on the methodological approach making continuous efforts for effective utilization of energy performance incorporating three major aspects of energy efficiency, usage and its consumptions. The standard is considered to be highly successful as it provides a framework which delivers guidelines for best practices that aims improve the organization's energy efficiency in a sequential and controlled way. To keep energy costs low/reduce cost i.e. electricity bills, gas bills and fuel bills. To ensure all staff are aware of their roles and responsibilities regarding energy management. To recognize opportunities for saving money. To understand how energy variables can impact on energy consumption. To reduce risk of non compliance with legislation and fines. 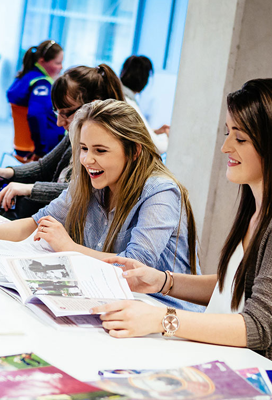 To ensure energy management is embedded into the culture of the whole organisation. To understand truly how much energy is currently used and how much money they can potential save by implementing an EnMS. To establish baselines and identify areas for significant improvements in energy performance of an organisation. To encourage companies to look into renewable energy sources. To better manage their existing significant energy uses and to promote energy management best practices. To evaluate and prioritize the implementation of new energy-efficient technologies or OFIs. To better integrate an EnMS with other management systems. Therefore, by getting your energy management system certified to the ISO 50001, companies and organizations can demonstrate their commitment to sustainability to their customers, employees, investors and regulators. By doing so, it provides a competitive advantage in the marketplace and help enhance their brand, which directly supports their marketing strategy. For an organization, the energy management system can be implement either in a stand alone mode or can be integrated into the existing management systems aimed at improving the quality and work safety. 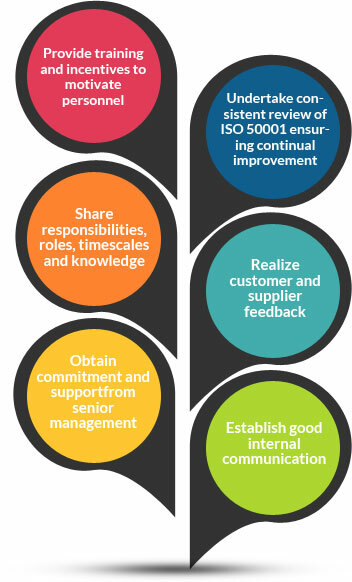 The major advantage of ISO 50001 is its flexibility which enables it to be applied for any organization regardless of its size, that establishes a framework for industrial plants, commercial facilities, other energy intense industries and sectors that can achieve significant improvement in their energy use, optimizing their consumption and using more renewable energy. 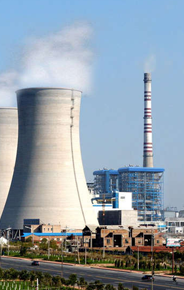 Some of the core industries that mainly benefits through the implementation of the ISO 50001 EnMS are oil and gas industries, manufacturing industries, hotel which helps them to increase its energy efficiency to a staggering level. Nowadays, many countries enforce the mandatory implementation of an EnMS and regulationsas the standard can help organizations be better prepared for government- or utility-sponsored energy efficiency programs, carbon or energy taxes, and international climate agreements. Due to its international recognition, implementation and adherence to the standard, In the case of multinational companies becomes greatly simplified, with environmental mandates across national borders. 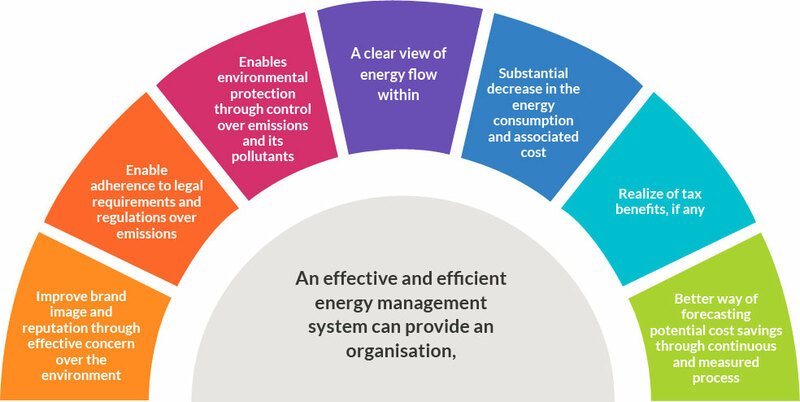 By implementing the newly developed international standard for energy management, you will be able to change the way your organization uses and manages energy and turn energy savings into sustainable gains ensuring that, all parts of your business are operating to the same standard and that they all comply with local regulations is essential nowadays. Once our highly competent & qualified auditors who are experts in the sector, identifies that yousatisfy the requirements of ISO 50001, we TRAIBCERT a leading accredited certification body will Issue the ISO 50001 certificate. Reduce costs: Reduce energy costs via a structured approach to identifying, measuring and managing your energy consumption. Improve Business Performance: Drive greater productivity by identifying technical point solutions and affecting behavioral change to reduce energy consumption. Engage top management: Position energy management in the boardroom as a key business issue. Comply with legislation: Meet current or future mandatory energy efficiency targets and/or the requirements of GHG emission reduction legislation. Reduce your GHG emissions: Meet stakeholder expectations or obligations now and in the future. 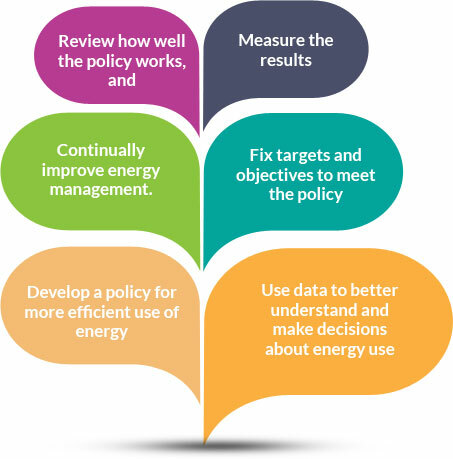 Formalize energy policy and objectives : Create respect for the energy management policy and embed energy efficient thinking in your organization. Integrate your management systems: Align your EnMS with existing management systems for incremental benefit. Secure energy supply: Understand your energy risk exposure and identify areas of the organization at greatest risk. Drive innovation: Develop opportunities for new products and services in the low-carbon economy of the future. Flexible and scalable: Applicable to any organization, large or small and from any industry. At TRAIBCERT, we help organisations adopt a systematic approach to how they manage and consume energy, specialising in areas of international best practice, such as ISO 50001, helping our clients to deliver organisation wide change in how they approach energy management and in the process operate their business in a more cost effective and sustainable manner. 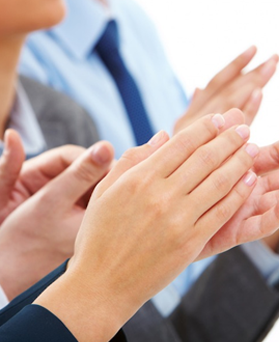 Our diverse range of energy management services has delivered award winning results for our clients. 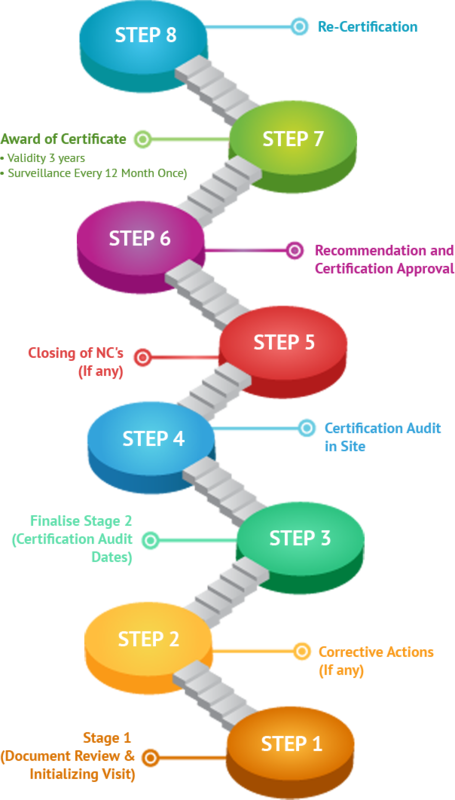 Our experts will be more than happy to assist you should you have questions or require any further information on the ISO 50001 certification of your Energy Management System. please write to us at info@traibcert.in and/or contact us at India: +91-9952078401. We will be extremely happy to help you to the fullest.